I'm a creative artist working in music and theatre. Scroll down for more information about me. Singing harmony music has alway been a love of mine, since I first joined a choir at the age of 8. It is a skill I am proud of and have been thrilled to share with everyone who has come along to the JUST/Drop-in choir. At the end of 2018 we did a session at a local North Melbourne venue and it felt then (and still feels) like there is so much potential for the group to grow. I have come to realise however that the amount of time and energy required to not only run the sessions but do marketing and promotion is just not available to me. It is with much regret that I let the JUST/Drop-in choir go for the moment. Thanks to everyone who came to JUST (just us singing together) in Carlton and the Drop-in choir in North Melbourne. There are quite a few choirs around the city (see this list) some doing similar things and I hope you continue to enjoy a love of singing and harmony. The "Spontaneous Choir" concept is still available for corporate events and team building, where it has been very effective. Dirty Rascal are a 4-piece rock band who play "Transformational, Epic rock"! With Jerry Speiser (Men at Work), Andrew McSweeney (Midnight Hunting Crew) and Andy Dixon (Officer Friendly) we are currently releasing and playing music all over Australia. I am an experienced event host or MC as well as providing all kinds of music for just about any event. ​See what I can do for your event and what people have said about my work. This live show pays tribute to the songs and tells the personal story of one of the greatest songwriters of our time. ​Read more and watch videos of the show. 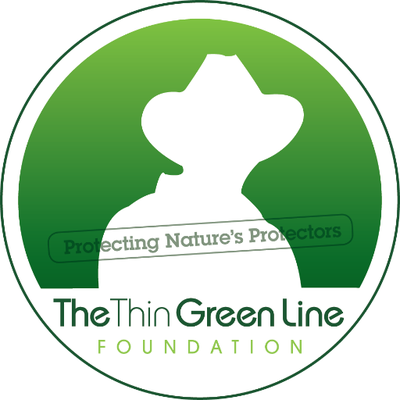 I've been on the board of the Thin Green Line charitable foundation for a few years now. The foundations aim is to raise funds to help "protect natures protectors" by training and equipping park rangers across the globe. Find out more about the foundation's work here. ​John Fleming is a musician from Melbourne, Australia with many years experience in varied fields of performance and production. After a childhood steeping in music, John worked in vocal harmony groups (including the Phones 1989-90) then co-formed the internationally successful Scared Weird Little Guys (1990-2011). This acclaimed music comedy act toured internationally for over 20 years appearing on TV and Radio as well as working with Symphony Orchestras and appearing at the closing ceremony of the 2006 Commonwealth Games in Melbourne. John has worked in advertising, with Youth Theatre companies, corporate event hosting, education, youth justice and charitable work. 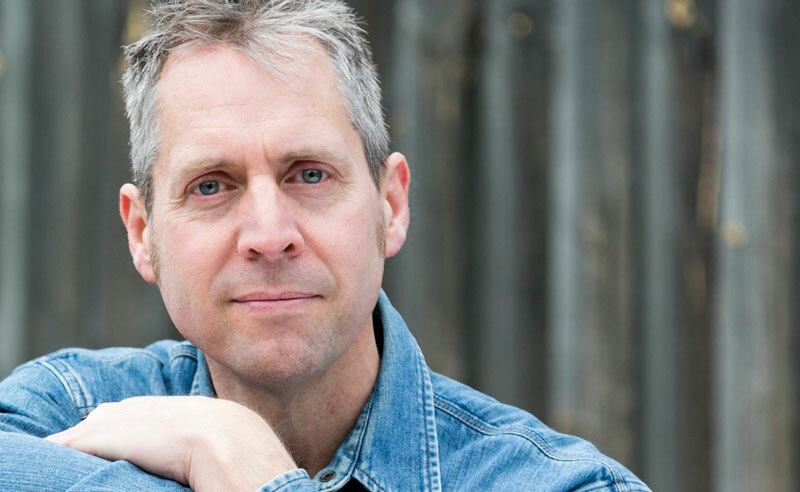 John is an accomplished composer, performer and presenter who, among other things, is currently working in events, recording and live performance and as a board member of a charitable foundation. Download the current CV. Welcome aboard - subscribe to my infrequent email news.